This really doesn’t need to be a scary thing at all. 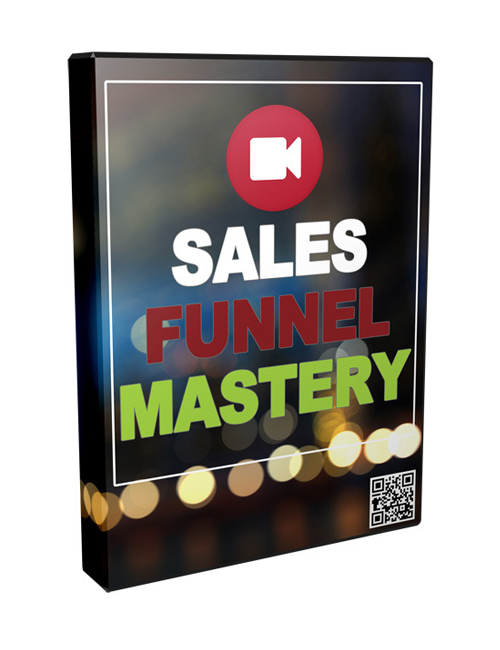 This video takes all of the scariness away because it takes you inch by inch through the process so you can master the art of sales quickly in a “rinse and repeat” fashion. You see after you learn the system you can use it anywhere, anytime. If you want to make money online you MUST master sales and this is the mechanism you need to create your mastery. You will learn all the top secret useful and sufficient sales strategies that get results pronto. That must be music to your ears? I know mine are enjoying. Sales Funnel Mastery is the one download you need to create your massively successful sales blueprint. But you’ve got to want it and you’ve got to come get it today!